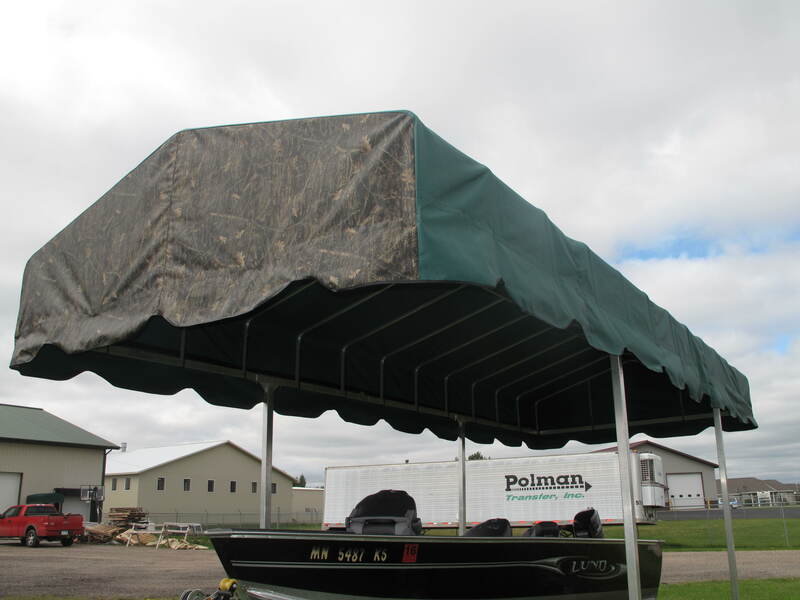 TOP GUN® is an acrylic-coated 100% woven polyester fabric (600 denier) utilizing a proprietary process to coat both the top and bottom, thus allowing the fabric to be completely reversible. It is characterized by excellent strength, durability, tear and abrasion resistance, dimensional stability, UV and mildew resistance. TOP GUN® is the ultimate coated fabric that provides unrivaled durability, tear and abrasion resistance. 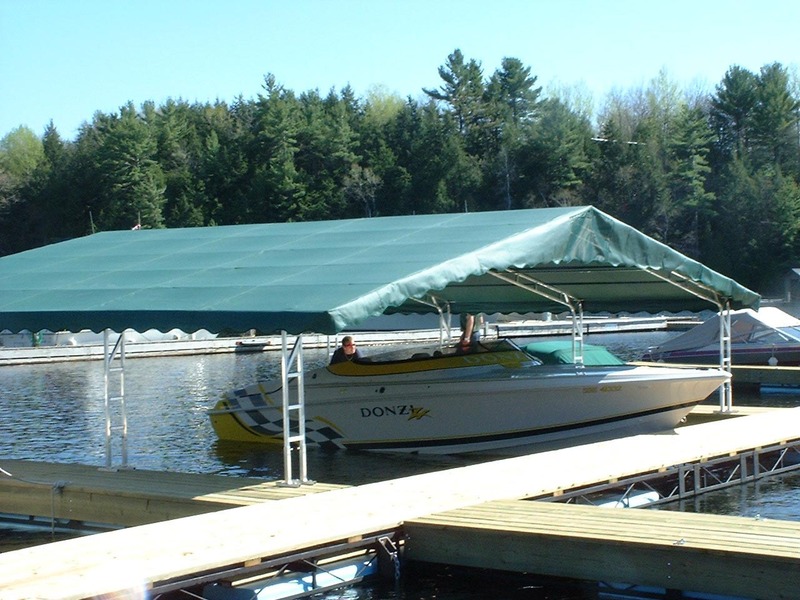 TOP GUN® can be used for many outdoor applications such as marine tops, trailer covers, gazebos, canopies, tarps, playground equipment covers, BBQ grill covers, patio furniture, and many other useful applications. TOP GUN FR® is a flame retardant version that is also available. TOP GUN®, often imitated, never duplicated. TOP GUN® is 62" wide, 11.5 ounces per square yard, and is dimensionally stable. The specially formulated coating will not crack or peel in the widest range of heat and cold, and is available in a wide variety of popular shades - from bold and bright to soft and neutral. 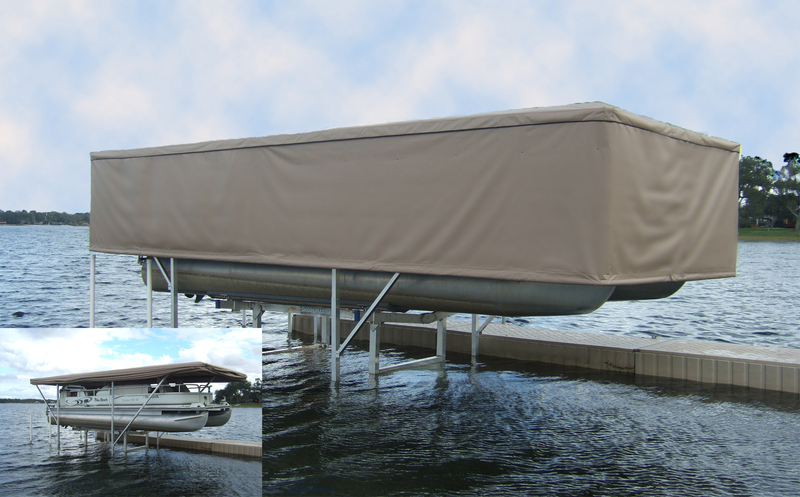 TOP GUN® is also available in 2 meter width in select colors.